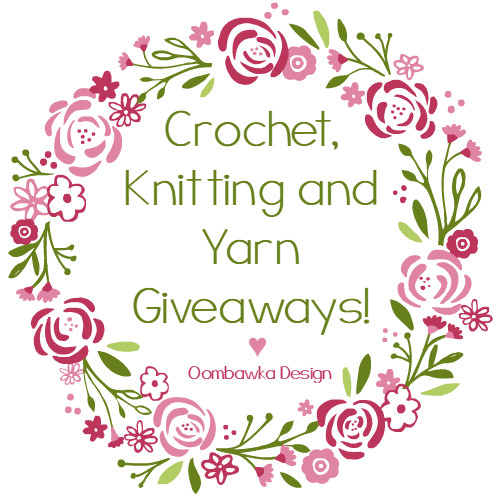 Specifically Crochet, Knitting or Yarn Related Giveaways? If you are hosting a giveaway please add your information to the widget below. Sign up for my weekly newsletter and receive the Crochet, Knitting and Yarn Giveaways Post in your inbox each Saturday! This giveaway takes place each week through August 1st, 2016. 1 Lucky winner each week will be awarded a Red Heart Yarn Prize Pack worth $50.00.